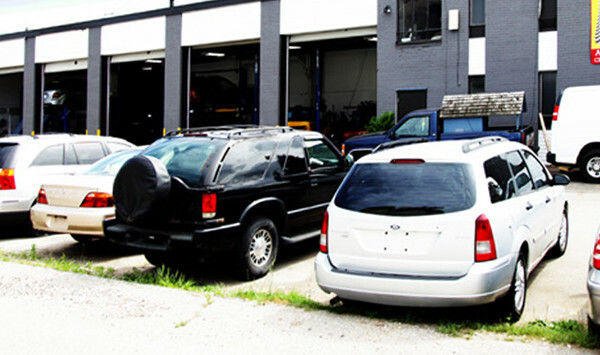 JNB Auto Center used car sales offers affordable and reliable vehicles to buyers across Ontario. From a second car to run errands around town, to a durable ride for a son or daughter heading off to college, we are available to source, inspect and sell vehicles direct from commercial dealer networks and private sellers. Save yourself some money and worry and get a JNB approved used vehicle!